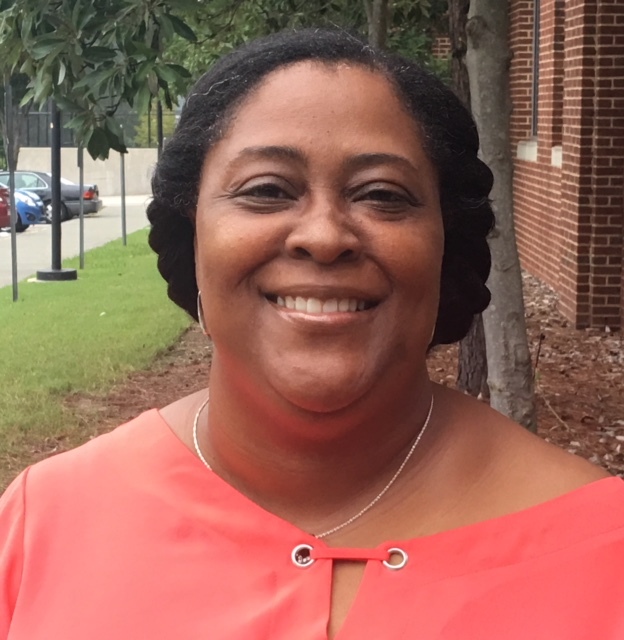 Danita Mason-Hogans is a native of Chapel Hill, North Carolina, which has been home to seven generations on both sides of her family. She is a curriculum specialist with a theater arts background and has been an education activist for thirty years. She is employed with the Center for Documentary Studies where she serves as program manager for the critical oral histories component. Her current projects involve working with veteran civil rights activists in order to document their experiences and transform them into K–12 civil rights components. She was the organizer for the national 2015 One Person, One Vote voting rights conference and works with school systems, universities, activists and historians to document local and national history from the “inside out” and from the “bottom up”.